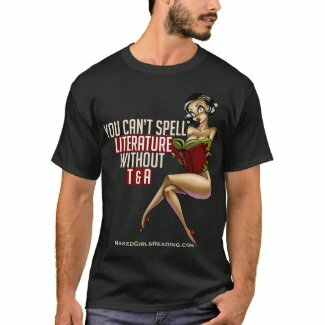 Make it a Naked Girls Reading T-shirt! We’ve got ’em in men’s and women’s styles, plus stickers and bumper stickers. Show the world you support reading, you know, naked. Click on an image below for details. Previous Welcome to the Brand New Site! Next Join the Revolution for F-READ-om!